Long gone are the days when a magazine was the primary source for the latest trends in beauty and fashion. With the world at our fingertips, social media has transformed the way beauty and fashion brands market themselves and their products. Just scroll through your Instagram feed and you’ll be inspired by what people are wearing, and what's new. The success of Instagram is simple: People cannot get enough of visuals. Over 400 million users take to the photo sharing app to get a closer look into the lives of their favorite celebrities, friends, brands, artists, and bloggers. When it comes to engagement, Instagram delivers 58 and 120 times more engagement than Facebook and Twitter. This impressive engagement rate can play a key role in increasing a company’s brand awareness when posting the right content. With visual content commanding the platform, it is critical for beauty and fashion brands to be on Instagram. Consumers love to virtual window shop and gain immediate insights into the latest trends. They can see how outfits are styled and what beauty products work, based off of the content brands are showcasing. 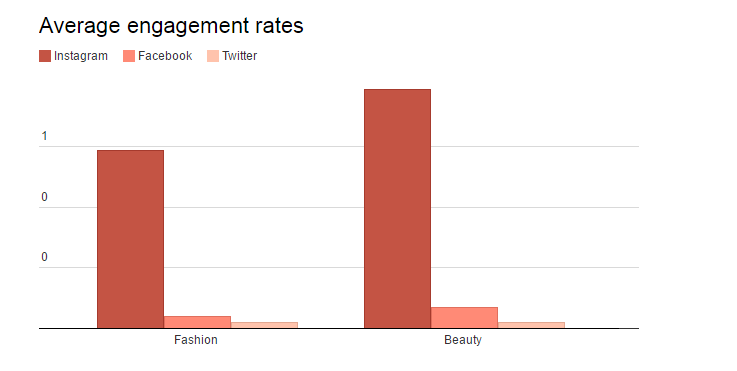 This is why engagement rates are highest for beauty and fashion brands on Instagram compared to those on Facebook and Twitter. Unlike other social platforms, which aren’t as photo-centric, hashtags on Instagram make beauty and fashion easily accessible. For instance, search #OOTD (Outfit Of The Day) on the app, and you’ll see what fashion trends people are currently following. Known as "trendspotting," brands can search hashtags to see what consumers are gravitating towards, to ensure they are sticking to current trends. Fashion and beauty brands are also engaging fans by sharing behind the scenes content. This has become a successful strategy to give fans an inside scoop on a new product or collection. Big name fashion brands have gone a step further by taking fans behind the curtains at runway shows to strengthen the bond between customer and brand. During New York Fashion Week 2016, over 427,000 Instagram images were shared, generating more than 113 million engagements, with social influencers, bloggers and models taking part in the phenomenon. Social influencers play a major role in the beauty and fashion world because they help brands reach new audiences. 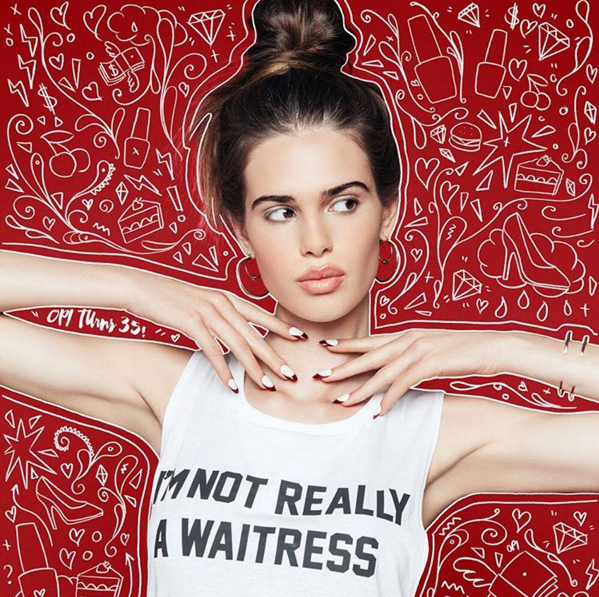 Models like Gigi Hadid, Kylie Jenner, and Cara Delevingne can post a picture wearing a stylish new outfit and immediately reach new potential consumers. Beauty brands utilize influencers by working with bloggers and vloggers to showcase their products. Because many of these influencers have a loyal following, they can create an impact on a brand based on their beauty recommendations. According to a study done by Nielsen, 68% of consumers trust online opinions from other consumers. And, of course, with trust comes a higher likelihood of purchase. We naturally gravitate towards authenticity and that’s what people like to see when they log into Instagram. Beauty and fashion brands that upload great content showcasing who they give users a lens into the essence of the brand itself. Through the collection of images, consumers will ask themselves, do I connect with this brand on a personal level? If the answer is yes, your brand did its job and will most likely gain a new customer. This is because beauty and fashion brands are not only selling their products, they’re selling a lifestyle. If your images can successfully tell a lifestyle story that resonates, consumers will want to become part of your narrative in fear of missing out. Clarity: Pictures should be crisp and clear. A blurry image is not compelling, especially when showing off an outfit or accessories. Users want to see the details. No Over-Editing: If your brands presence is bright and colorful like Lilly Pulitzer, don’t be afraid to increase the saturation on your picture. Just don’t go overboard. Using a different filter each time you post won't make for a clean Instagram account look. Consistency: A consistent look and feel should be applied to every photo. This makes the brand's identity stand on its own. Soft Lighting: You’re showing off your products so you want them to be seen in the best way possible. Harsh lighting will hurt your image and in return, not display your product positively. 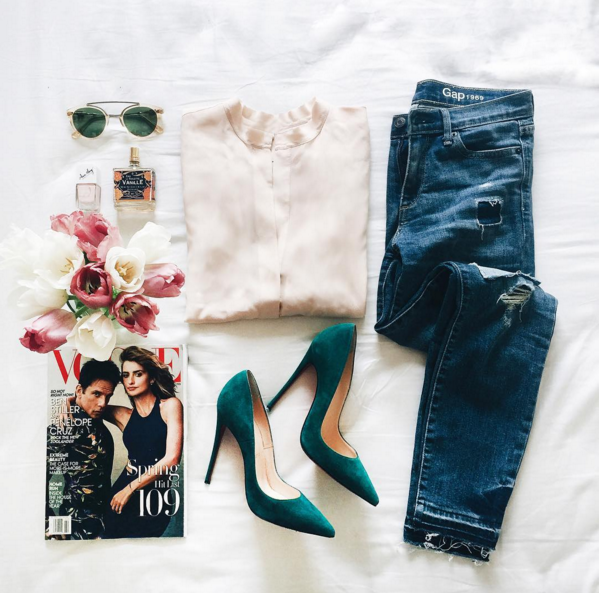 To see a few examples of fashion and beauty brands that are doing a great job on Instagram, we’ve put together a short list of some of our favorites. 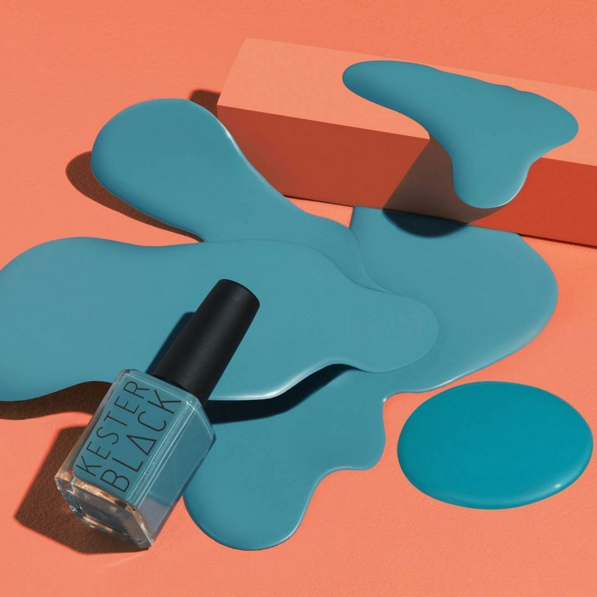 Kester Black sells Australian made, cruelty free, vegan nail polish, and palm oil free soap. Their Instagram account screams color and contains a ton of artistic imagery. 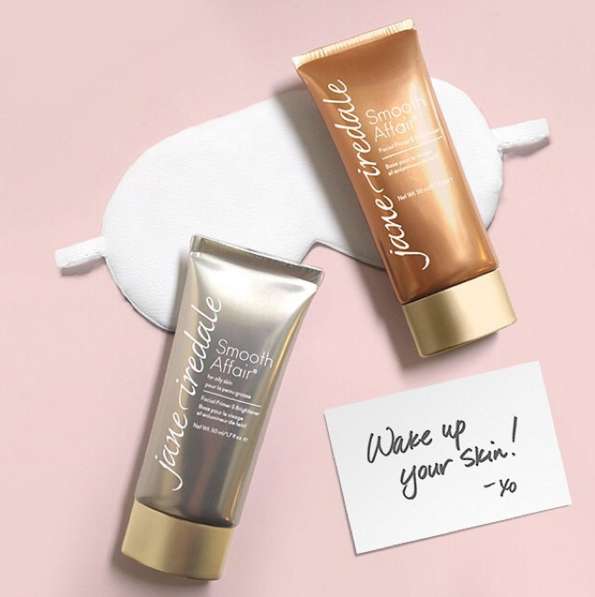 jane iredale creates pure mineral skin products. Images on their account clearly stick to the brands aesthetic with a clean and soft look. 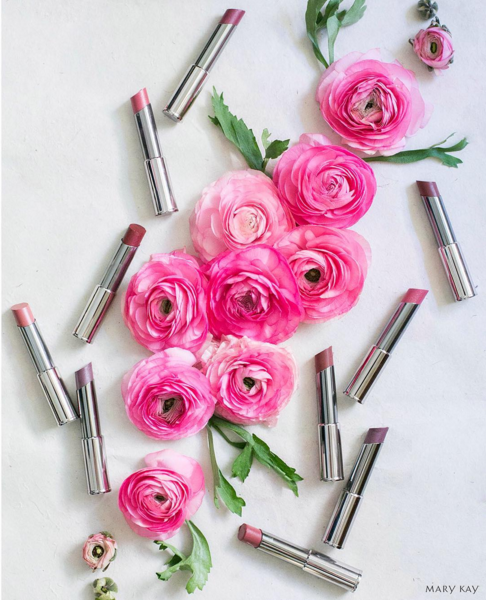 Mary Kay is known for dressing products in shades of pink. Their Instagram images have a clean and colorful look. The #1 nail salon brand worldwide features cool graphics with their nail polish, giving the brand its own signature look on Instagram. 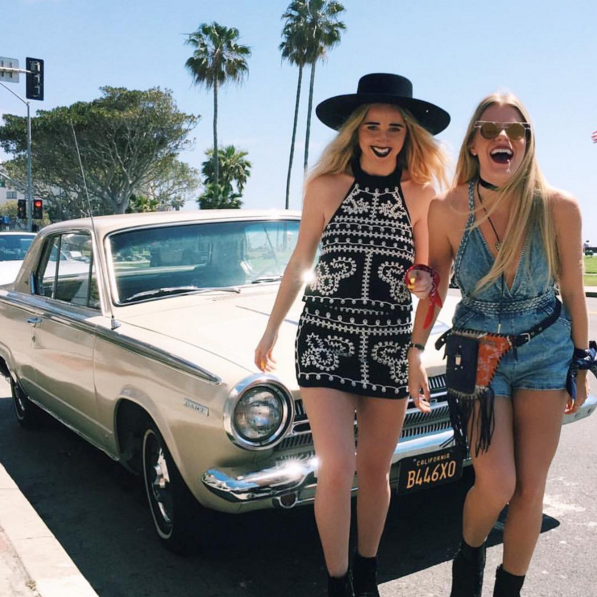 LF Stores thrives on festival style. Fun patterns and plays on denim make this Instagram account stand out. LuLus chic fashion shines through their Instagram account with a free-flowing energy to each image. Clear and crisp imagery of the American lifestyle is seen when scrolling through Gap’s Instagram account. Elements of blue, gray, and white, give the account the true Gap look. kate spade new york is known for playful clothing and accessories. 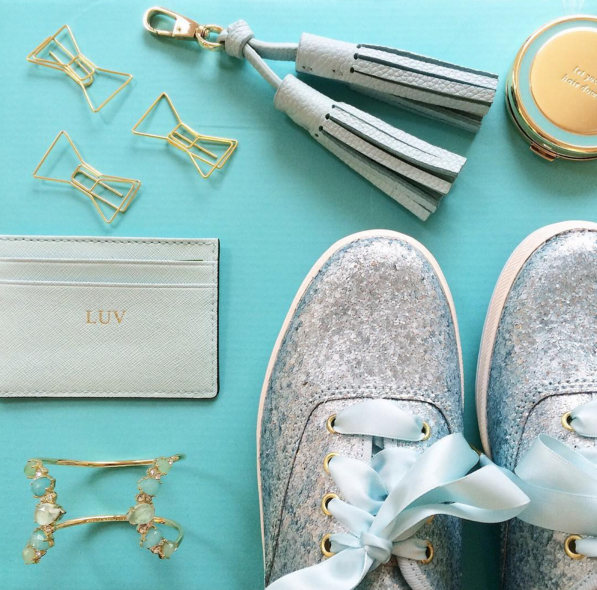 This account features pops of color and fun accessories. Understanding what sparks a buyer’s interest and gives them that extra push to purchase can be a daunting task. That is why some beauty and fashion brands today are not only using Instagram to engage fans, but are also using the app to test product images for future advertisements. If there appears to be a high level of engagement on an image, it is more likely that users will shop the product if the same image appears as an advertisement on Facebook. Instagram has become a powerful tool for marketers because marketers can understand what the consumer wants with just one post. This can also give marketers a better idea of how to spend their brand’s digital advertising budget. With fashionistas and beauty enthusiasts taking to Instagram for daily inspiration, jumping on the Instagram bandwagon will expand brand reach, and open the doors to conversations with fans. And if you’re looking to showcase what makes your beauty or fashion brand stand out, get in contact with us at Flying Point Digital. We’re always open to a conversation about your digital media impact. Reach out at info@flyingpoint.com, or subscribe to our newsletter to receive fresh content weekly.